When Paso Robles was named 2013 Wine Region of the Year by Wine Enthusiast Magazine it was a huge accomplishment—Paso Robles was recognized for producing world class wines on California’s Central Coast. 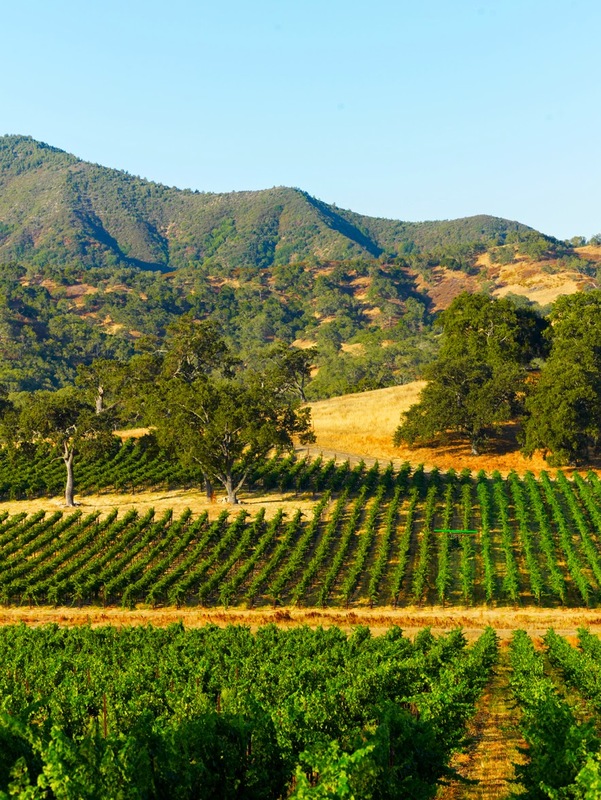 Now, after a great deal of work and numerous scientific studies, the Alcohol and Tobacco Tax and Trade Bureau has approved the petition to divide the Paso Robles AVA into 12 distinct geographical regions. This is welcome news for wine makers, wineries and wine lovers throughout Paso Robles Wine Country and beyond. Members of The Paso Robles Wine Club are familiar with the vast differences in geography along California’s Central Coast. The area encompasses 612,000 acres and is bordered by the Santa Lucia Mountain Range, Monterey County, the Pacific Ocean and Santa Margarita. It’s the most diverse variance in soil differences than any wine region in the United States and with temperature differentials of 40-50 degrees and varying amounts of rainfall, it’s easy to see why it would be important to have different designations. The approval to divide the Paso Robles AVA into 12 designations came after the American Viticulture Area Committee—a collective comprised of 59 members who own or manage over 10,000 acres of vineyards—petitioned the TTB to make the change. These new designations allow the wineries to develop their own identities, tell their stories and explain the variances in grapes grown in different soils and micro-climates. As a member of The Paso Robles Wine Club, you’ll continue to taste the best wines from Paso Robles Wine Country, but now, you’ll be able to talk about the wine with greater confidence as you learn the nuances of each distinct geographical area. You’ll also enjoy the scenery from a different perspective when you go on a wine tasting tour with the Wine Wrangler, since you’ll be more aware of the how changes in the terrain and geographical features add to the profile of the wines.